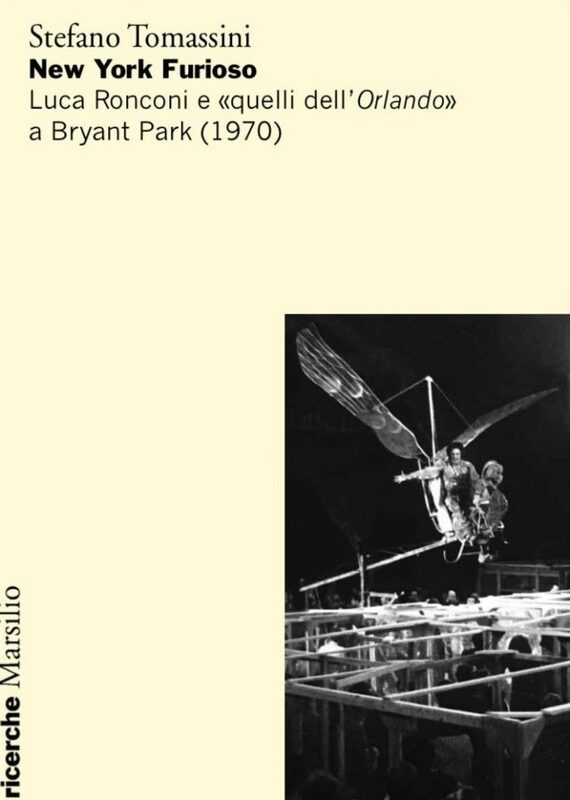 On Wednesday November 28th, Stefano Tomassini will present his new book New York Furioso: Luca Ronconi e «quelli dell’Orlando» a Bryant Park (1970) at the University of Turin. 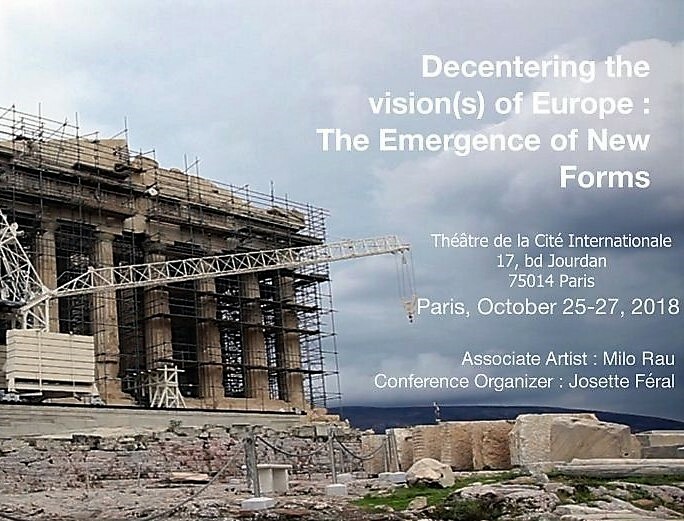 On Friday October 26th, INCOMMON principal investigator Annalisa Sacchi will present part of our research project at the first conference of the European Association for the Study of Theatre and Performance (EASTAP). 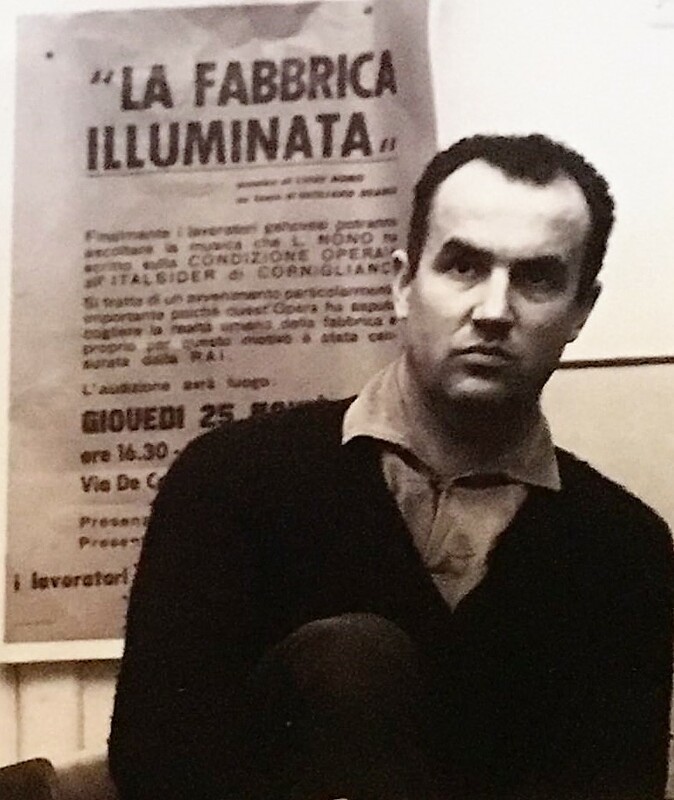 Stefano Tomassini will present his work on Luca Ronconi’s Orlando Furioso in New York at the University of Pennsylvania and at Harvard University. 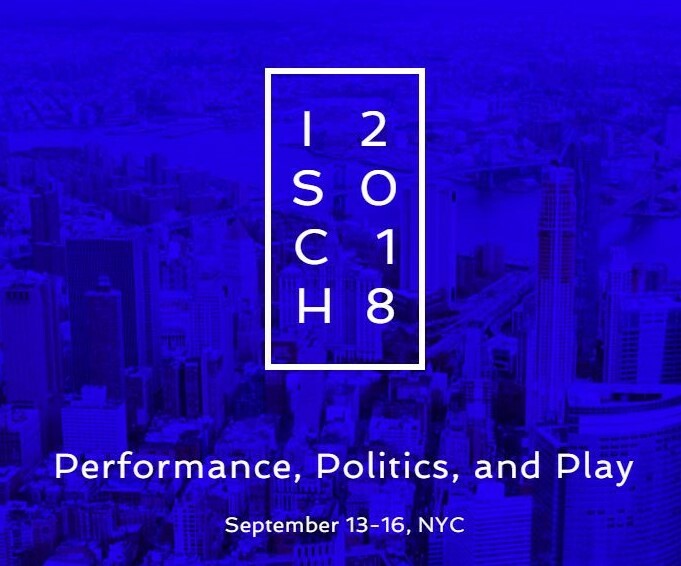 Stefano Tomassini will be at the ISCH (International Society for Cultural History) conference 2018 “Performance, Politics and Play”, which will be held in New York City on September 13-16, 2018. 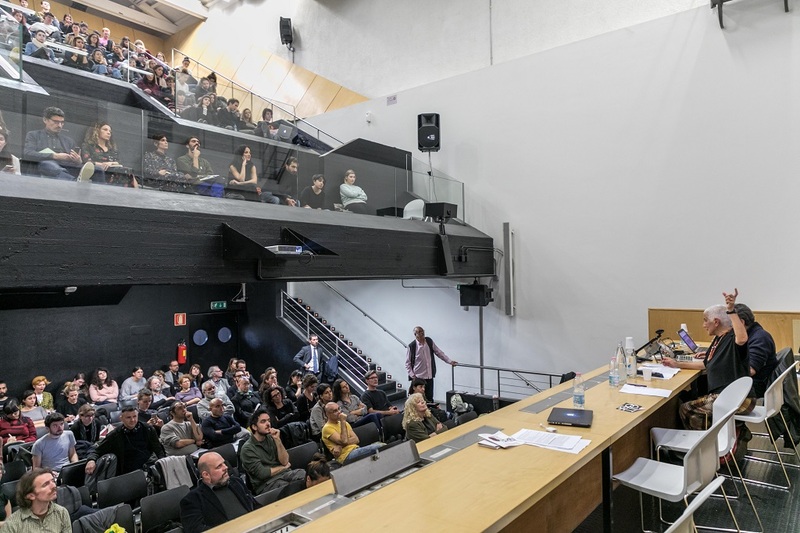 Thursday, September 6th INCOMMON will be te the 1oth ESA (European Sociological Association) Midterm Conference of the Sociology of arts and Sociology of culture research networks. 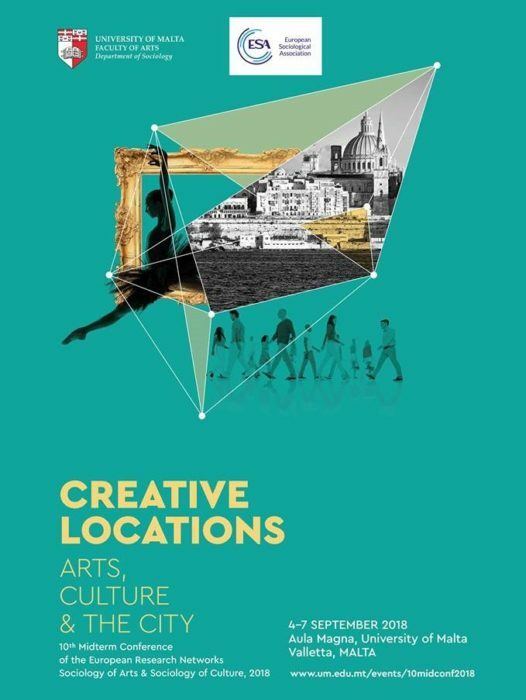 The conference will be hosted by the Department of Sociology of the University of Malta, La Valletta. 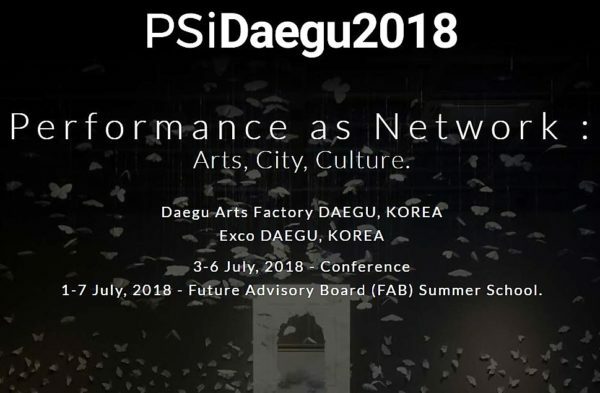 Thursday, July 5 Stefano Tomassini and Stefano Brilli will present the ongoing work of INCOMMON at the international conference of the Performance Studies International Association (PSI) in Daegu, South Korea. 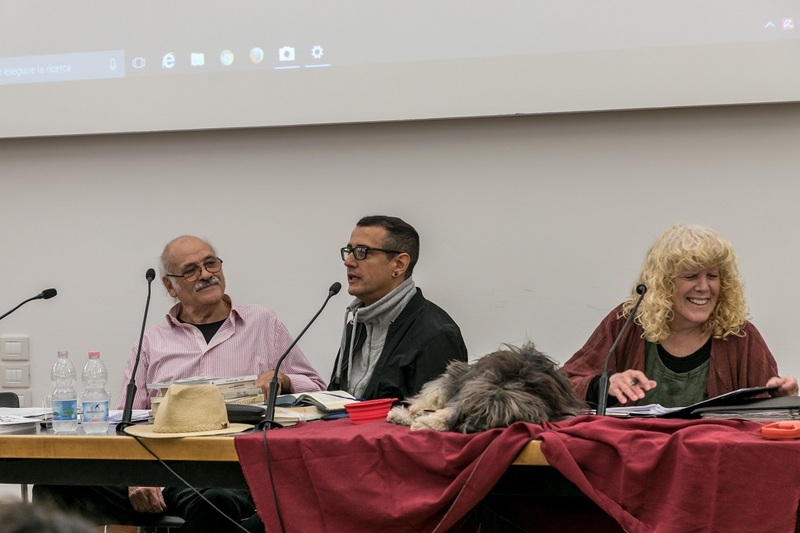 On Thursday 17th May Enrico Pitozzi is at the University of Caen Normandie (France) at the international conference Voix transfigurées: troubles, ruptures et travestissements (Transfigured Voices: Vocal disorders, disruptions and impersonations). 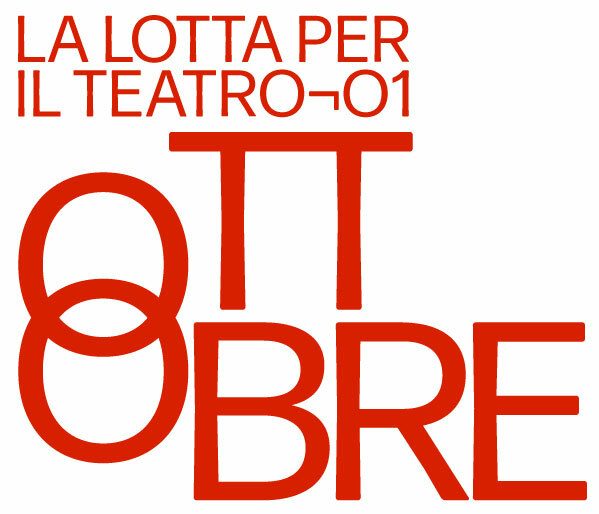 The battle for theatre¬01 October, part of the European research project INCOMMON. 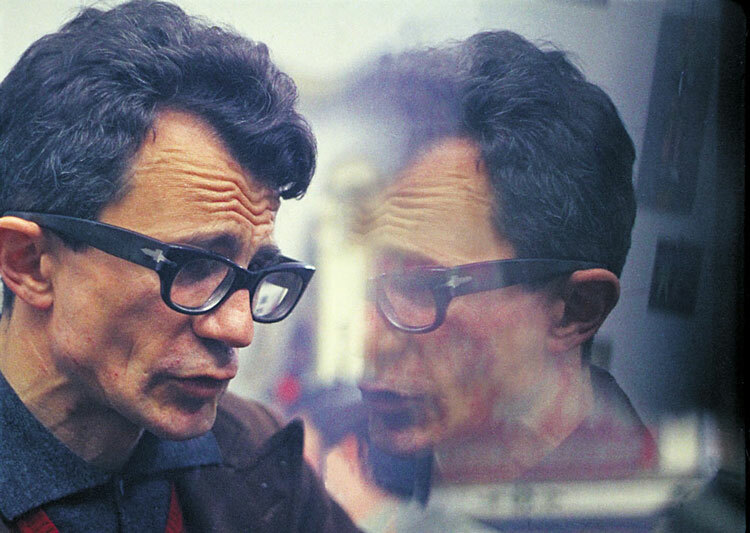 In praise of Community. 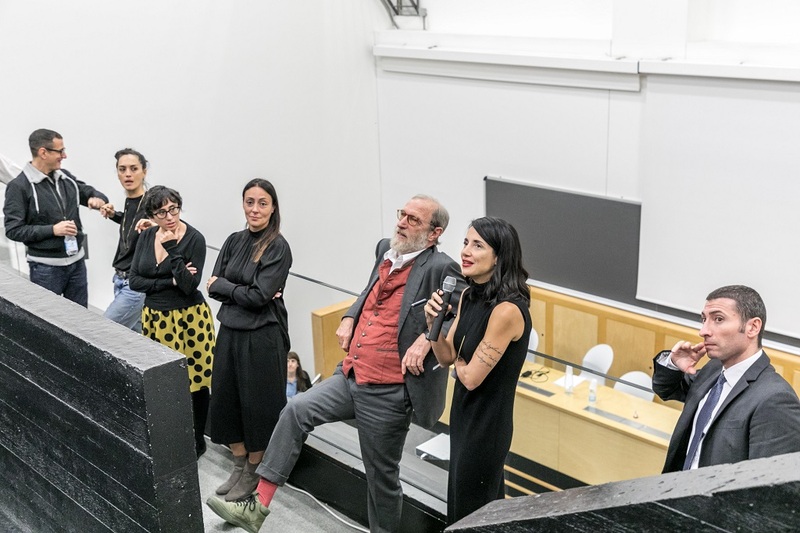 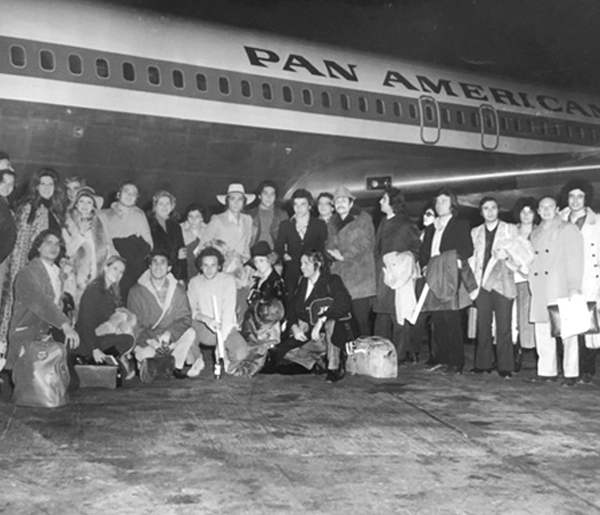 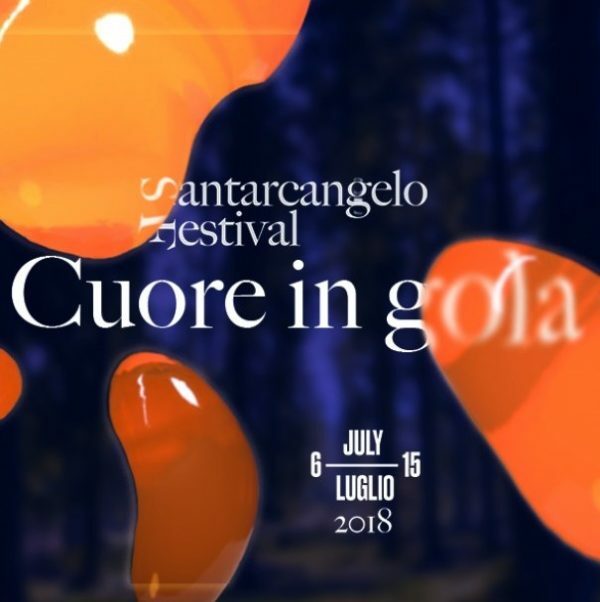 Shared creativity in Arts and Politics in Italy (1959-1979), is the first in a series of public work sessions that will take place across the next four years. 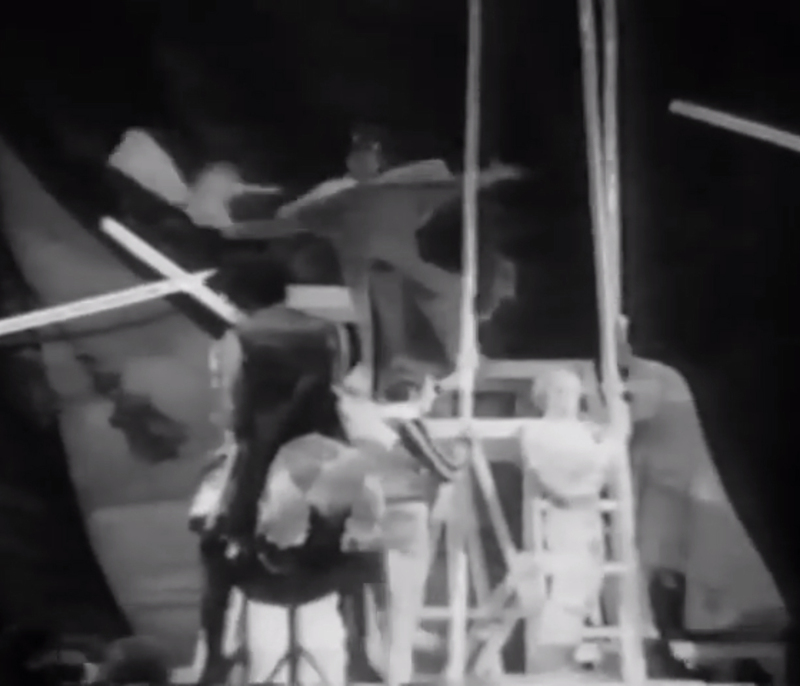 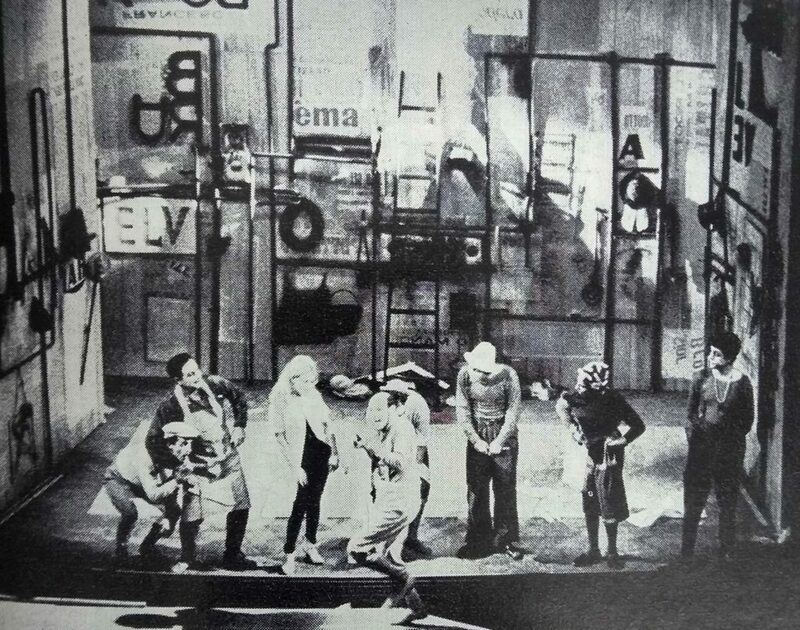 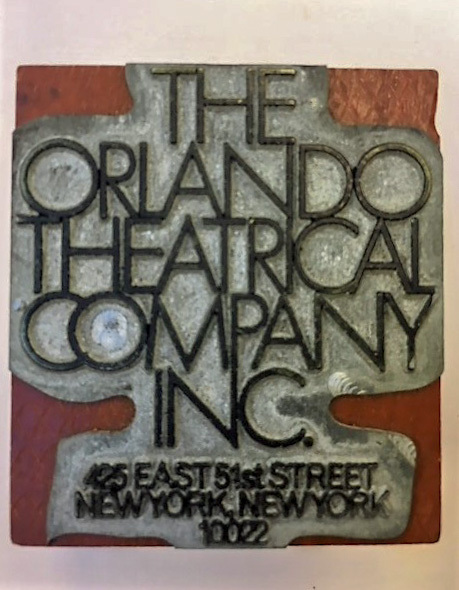 The battle for theatre began with an aesthetic issue. 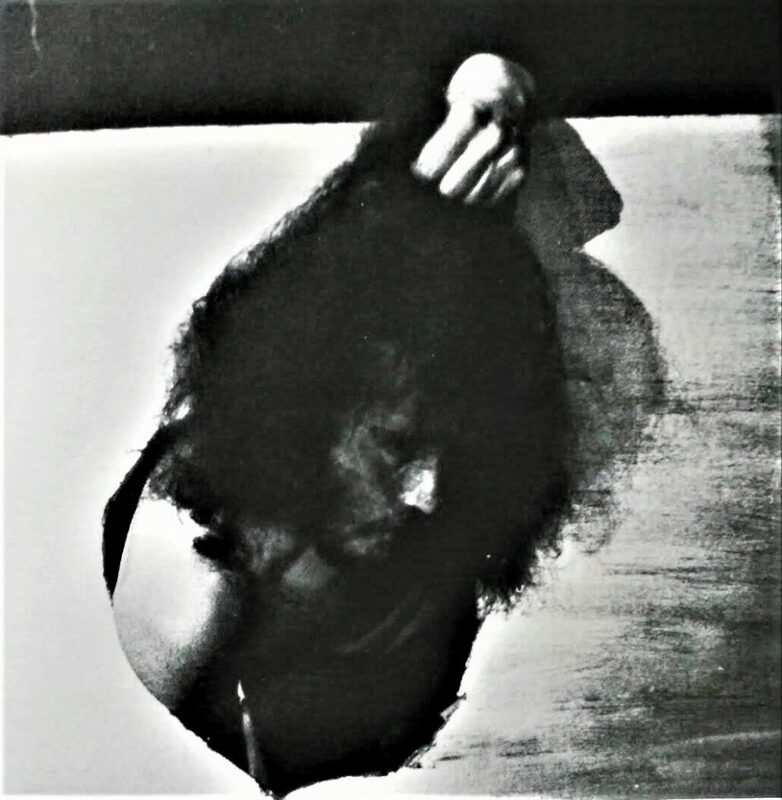 The experiences, the practices, the relationships between the bodies, the organization of the spaces, the acoustic modulations, the vocal manifestations, the legacy of memories and bonds constitute the horizons of this call to arms.